MedC.Partners was created in 2005 by two executives who have been working in the Medtech Industry for the last 25 years. Over the last decade, we have seen the Medtech industry converging towards the drug industry in terms of revenue and requirements. The authorities have become increasingly stringent in terms of regulatory and reimbursement for all devices. Reduction of healthcare expenditures is a real concern in Europe and North America. Price cuts affects drugs and devices. The device industry must now be prepared to demonstrate clinical efficacy and cost effectiveness of its products with both high quality data and a high level of evidence. 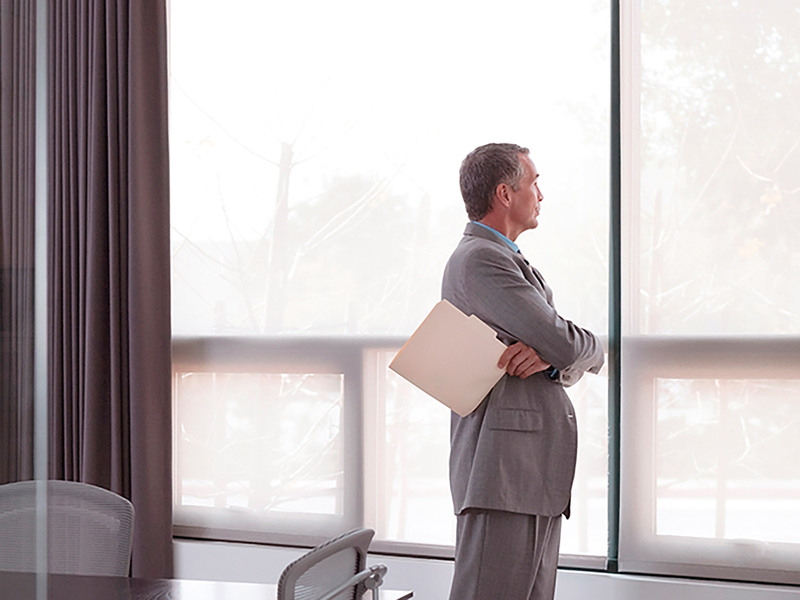 Market Access has become a new strategic function within medical device companies. 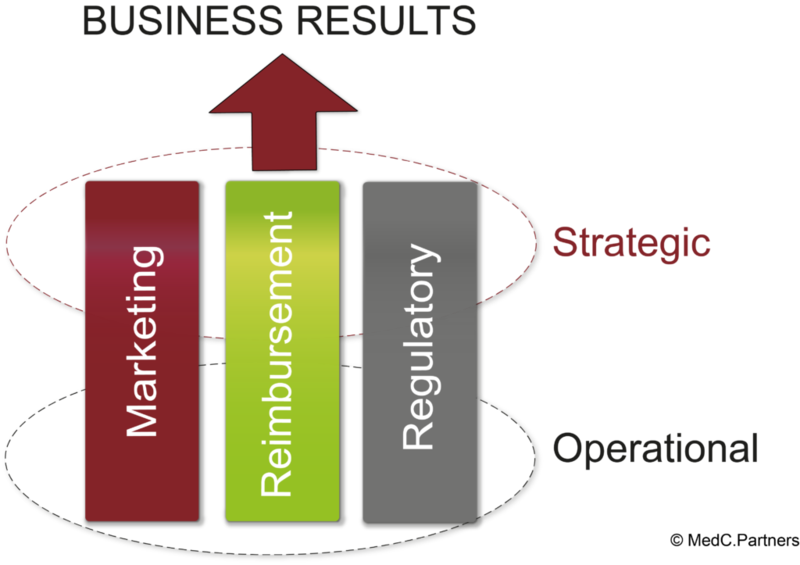 Regulatory and Reimbursement are integral and critical elements of all healthcare companies in Europe, including medical devices companies and can no longer be managed separately from Marketing. Worldwide Medtech sales forecast to reach $522bn by 2022. Worldwide prescription drug market only forecast to grow at a marginally faster rate than the Medtech market, with a CAGR of 5.2% between 2016 and 2022, versus 5.1% for Medtech. The worldwide prescription drug market is only forecast to grow at a marginally faster rate than the Medtech market. Forecasts by analyst company Evaluate consensus find that the worldwide market for prescription drugs is set to narrowly outperform the medical device market with a 5.2% market growth per year between 2016 and 2022, versus a 5.1% growth rate per year for medical devices. Overall, in 2022, the Medtech industry will be 50% of the size of the prescription drug market, not showing much variation from 2016. 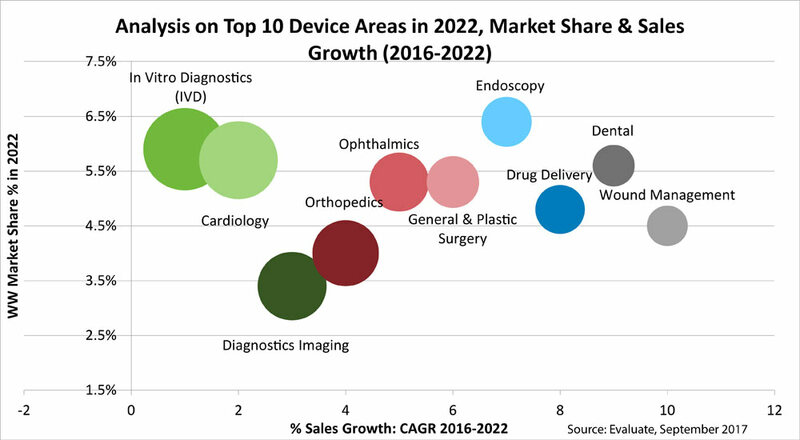 Worldwide Medtech sales forecast to grow by 5.1% to $522bn by 2022; in vitro diagnostics retains its number one spot in 2022. Forecasts by analyst company Evaluate consensus show that the value of the worldwide Medtech market will reach $521.9bn by 2022, growing at a rate of 5.1% per year between 2016 and 2022. Over several decades, the cardiology and orthopedics fields were considered as the main players in the device space. In the next years, it is expected that In Vitro Diagnostics will become the main player. In 2022, the annual sales are expected to reach $69.6bn, well ahead of second placed cardiology. Neurology is forecast to be a fastest-growing device area, with sales expected to rise to $11.6bn in 2022, representing 7.8% market growth per year between 2016 and 2022.